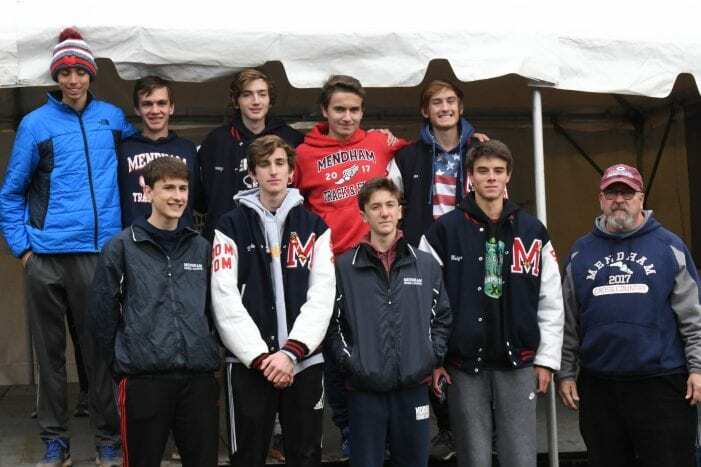 Mendham Cross Country Coach Roy Hamblen led the Mendham boys to their third state group title last year and his team made the Minutemen’s best finish ever. Hamblen, a history teacher and coach since 1988, has been named NJ.com’s Cross Country Coach of the year as a result. He says the secret is in the team culture. He said he teaches equality in teamwork, regardless of talent. The coach has also used teamwork as a means of teaching responsibility, so that every member of the team goes home learning something valuable: personal growth. Perhaps part of what makes Hamblen such a successful coach is that he lives what he teaches. He feels his own personal responsibility for the success of the team, and that starts with creating a team culture that he’s proud of. “That the team culture comes from the coach. It is his or her program. They first need to reflect on what they want their team to represent and stand for. What do you want people to think when they think about your program. That must come first. Then you can start building a program. Without that focus on the culture of the team one will not develop. You may have some success but it will be fleeting and will not be a sustained winning program,” he said. 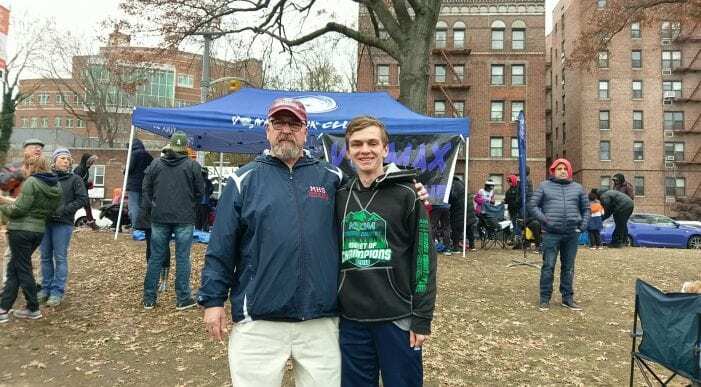 Hamblen’s advice to other cross country coaches? The team’s, and Hamblen’s success is not without effort. Hamblen said it’s important to meet in the summer, not just to ensure the whole team trains, but also to build chemistry and commitment. In 2019, Hamblen has set a goal to continue this success. “My goal is for the team to repeat what we have done over the last two seasons. Conference, County, State Sectional, Group 3 Champions and finish top 5 in the Meet of Champions,” he said. 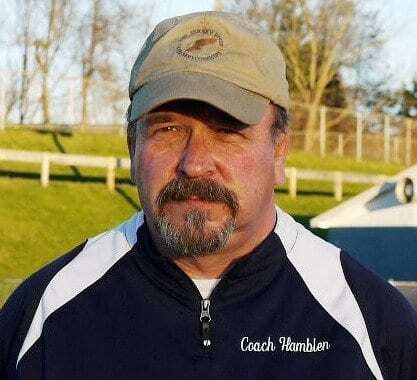 But despite their success, Hamblen’s coaching efforts won’t stagnate.